If we’ve learned anything from the recent General Services Administration (GSA) scandal involving a lavish Las Vegas convention and expensive gifts to employees, it’s that not every kind of incentive program is justifiable. The GSA reportedly spent more than $438,000 on MP3 players, digital cameras and other costly employee incentives, a practice that violated its own policy of limiting such gifts to $99. The behavior in the GSA case was the result of poor management and oversight of the program. 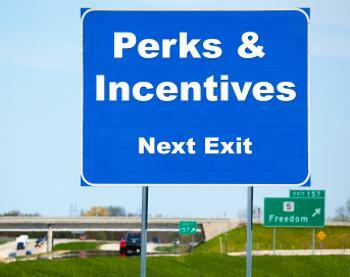 An outlandish incentive program like that one is the exception. It wasn’t representative of the tens of thousands of appropriate and effective incentive programs organizations use all over the world.